Situated amidst the scenic, rolling hill country of Warren County in northwestern New Jersey, the 155 acre Buttonwood Game Preserve features a combination of diverse habitat which provides exceptional cover for pheasant, chukar, and quail. 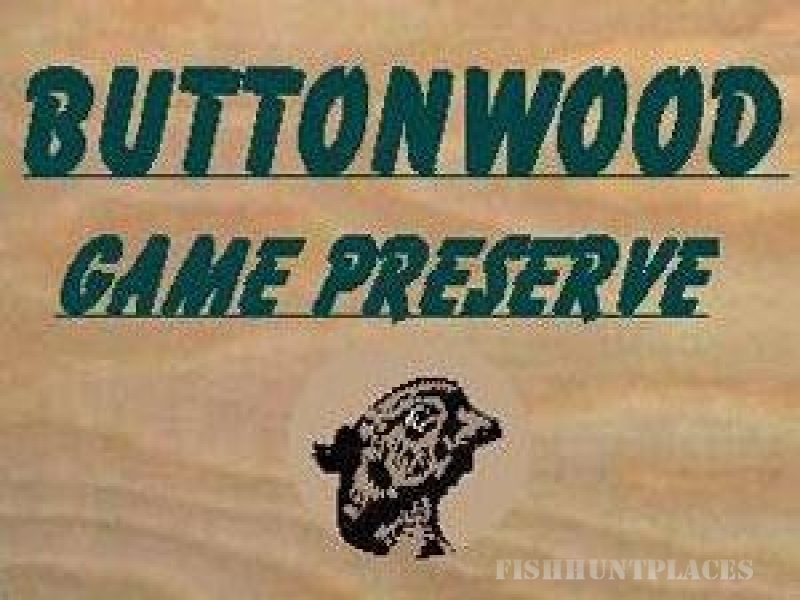 We have designed Buttonwood so that every hunt is a challenging one. There are no guaranteed kills here. The sportsman and his hunting dog earn each and every bird brought to bag. "Quality" is the operative word at Buttonwood Game Preserve, and we pride ourselves on providing outstanding hunting opportunities that rival those found in the wild. And for those looking for a change of pace, we offer sporting clays.